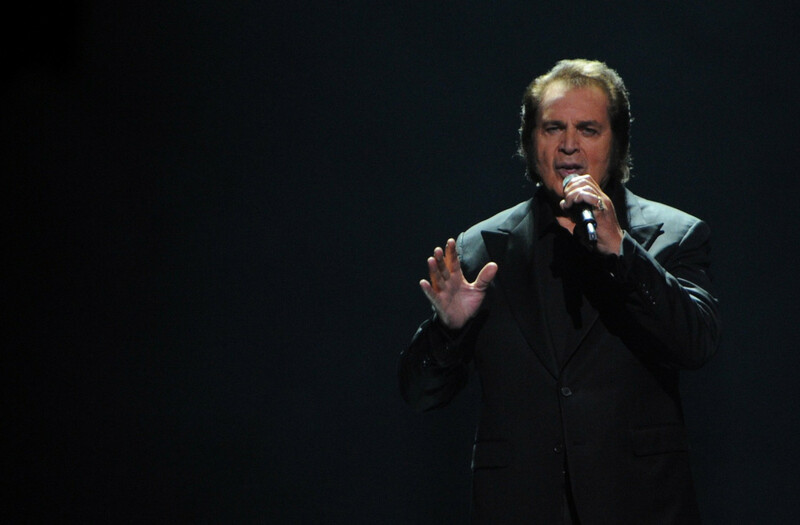 English pop singer Engelbert Humperdinck is set to entertain his fans in Jakarta on March 13. Announced by DoubleTree by Hilton Jakarta – Diponegoro, "The Angel on My Shoulder" concert will take place at the Central Jakarta hotel's Makara Ballroom at 8 p.m.
"The personal setting will offer Engelbert’s fans an intimate immersion in his powerful voice and soulful performance. To help concert goers relive the hits, the Makara Ballroom will be illuminated with special lighting and a surround sound system," the hotel said in a statement. During his almost 50 years in the music industry, Engelbert has sold 140 million records, which include 64 gold and 35 platinum albums. Pre-sale tickets to the show are available starting at Rp 1.5 million (US$106) at BookMyShow.